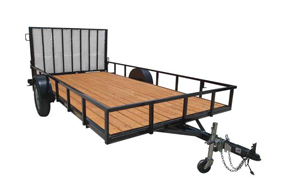 Top Gun Trailers are made from the finest materials and assembled in the USA! 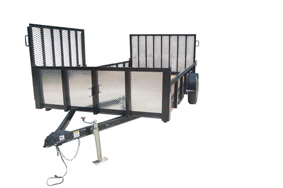 With precision welds, durable flooring, and tough powder coat finish, these trailers are the best quality. 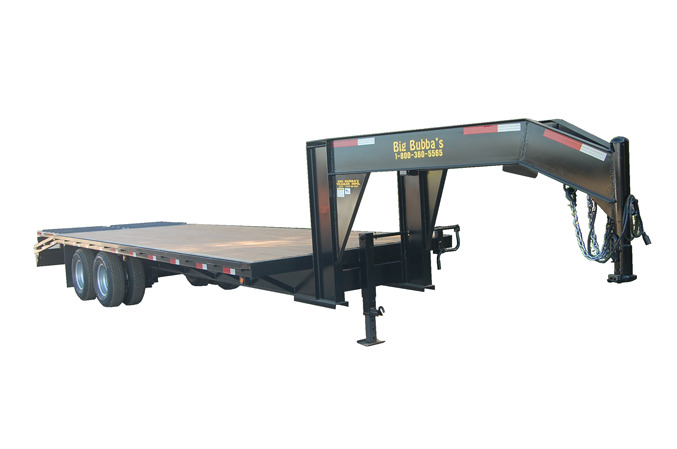 We offer a wide range of trailers to get the job done and an even larger variation of each trailer, all customizable to suite your needs. 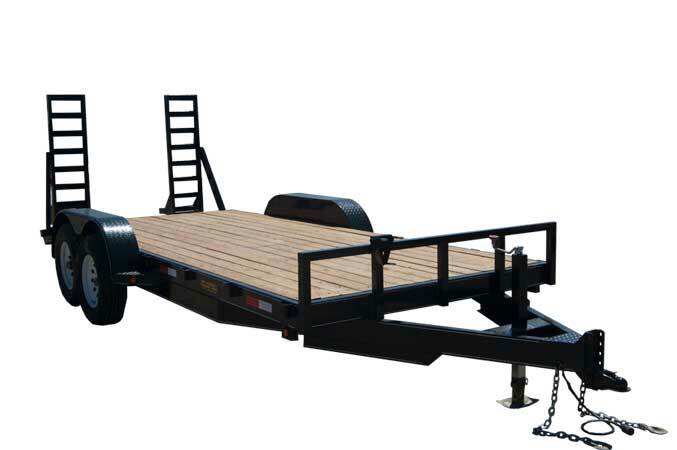 From 5X8 utility to 40ft Goosnecks and everything between. 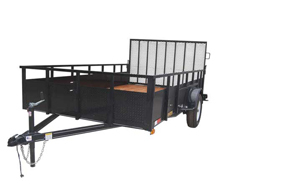 If you can’t find a trailer to meet your specific needs, don’t worry. Custom orders are our specialty. If you don’t know exactly what you want, don’t worry. 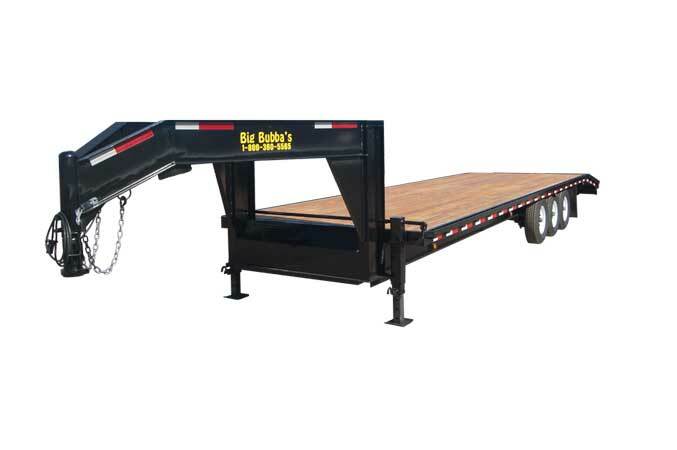 Our staff have years of experience and can help you design that perfect trailer to help you get your job done! Come see us today!